Robot and automation activity to accelerate in 2018, according to 23 experts, executives, and investors. 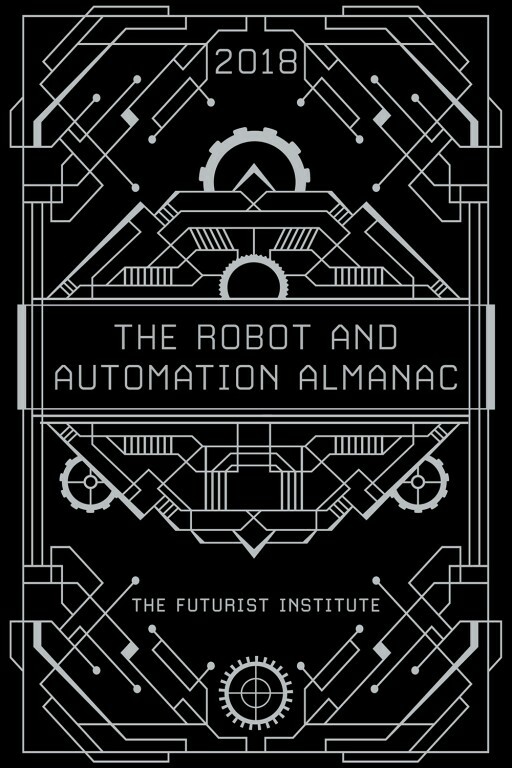 The Futurist Institute has released a groundbreaking new book, The Robot and Automation Almanac - 2018. This innovative book contains essays from 23 robot and automation experts, executives, and investors that all answer one question: What will happen for robots and automation in 2018? Jason Schenker, the Chairman of The Futurist institute and the world's leading financial futurist, has been the driving force behind The Robot and Automation Almanac - 2018. "People are interested, curious, and concerned about robots and automation. So we asked the question: What's next? We are very excited that this undertaking will help people see the many different ways that robots and automation will be impacting their worlds in 2018." The impressive list of contributors to The Robot and Automation Almanac - 2018 includes Will Allen of HP Labs, Fred van Beuningen of Chrysalix, Louis Borders HDS Global, Jeff Burnstein of the Association for Advancing Automation, Jeremie Capron of ROBO Global, Lorenzo Carver of SpreadBot and CoinSwipe, Henrik Christensen of UC San Diego, Steve Cousins of Savioke, Craig Fuller of TransRisk, John Gibson of Tudor, Pickering, Holt & Co, Rob Handfield of N.C. State University's Supply Chain Resource Cooperative, Holly McNamara of Hyperloop Massachusetts, Jayesh Mehta of Transbotics, Laura McConney of JBT, Lou Micheletto Yale Materials Handling Corporation, Stanislaw Radominski UnitDoseOne, David Schwebel of Swisslog, Daniel Stanton of SecureMarking, Kaleb Steinhauer of Genesis Dimensions, Daniel Theobald of Vecna Robotics, Michael Walton of Microsoft, and Bruce Welty of Locus Robotics. Schenker who edited the The Robot and Automation Almanac - 2018 and contributed to it, has written four #1 Best Sellers: Jobs for Robots, Recession-Proof, ​Commodity Prices 101, and Electing Recession. He is also a Columnist for Bloomberg Prophets. "The history of robots and automation is being written now," Schenker noted. "I am very excited that The Robot and Automation Almanac - 2018 and all of its contributors will be part of that history." 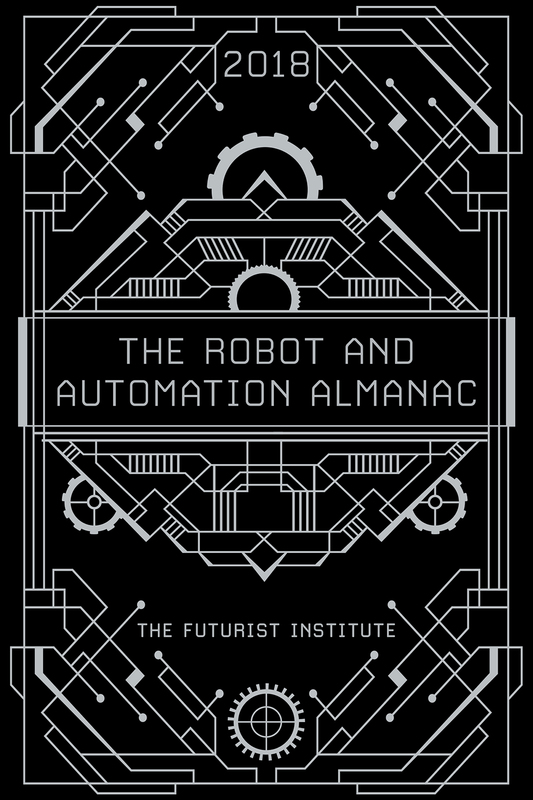 The Robot and Automation Almanac - 2018 was officially released on January 5, 2018. It has been ranked a #1 New Release on Amazon for Robotics and Automation. It has also been featured on Bloomberg Television.